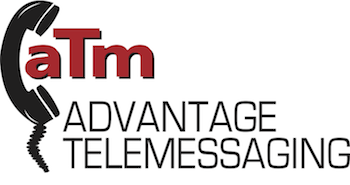 Advantage TeleMessaging, Inc. want to make it easy for you to stay on top of your finances. Simply enter your invoice number & click "Pay Now" to pay online via PayPal. Not a PayPal user? Simply follow the instructions below to pay using the GUEST Checkout.